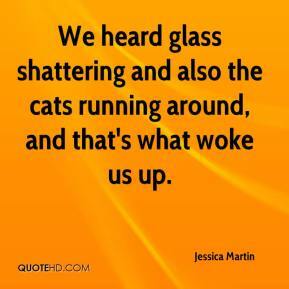 I saw glass on the floor. 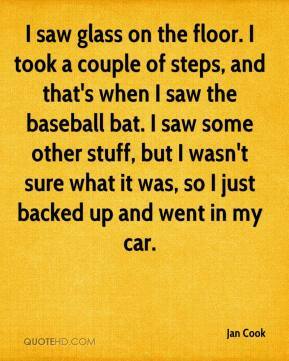 I took a couple of steps, and that's when I saw the baseball bat. I saw some other stuff, but I wasn't sure what it was, so I just backed up and went in my car. I would say we have made good progress. 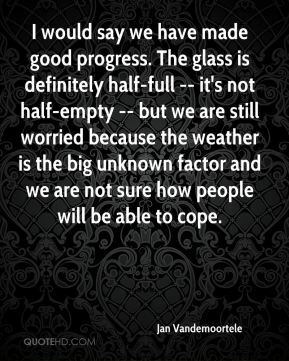 The glass is definitely half-full -- it's not half-empty -- but we are still worried because the weather is the big unknown factor and we are not sure how people will be able to cope. 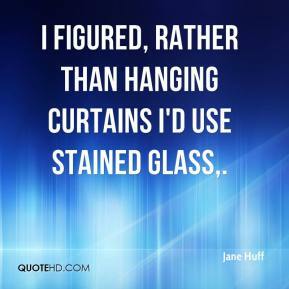 I figured, rather than hanging curtains I'd use stained glass. Most of those were second chance points. 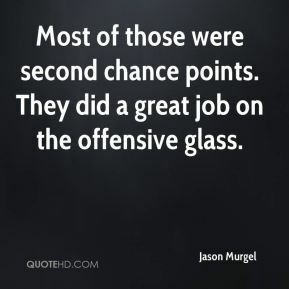 They did a great job on the offensive glass. 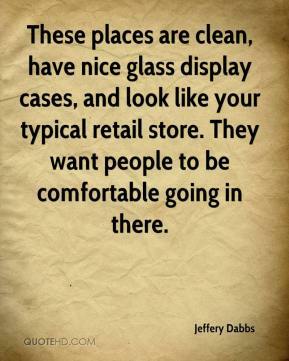 These places are clean, have nice glass display cases, and look like your typical retail store. They want people to be comfortable going in there. 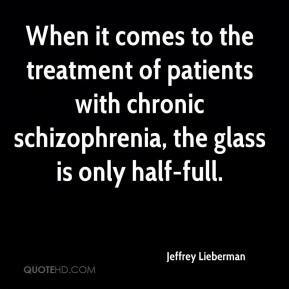 When it comes to the treatment of patients with chronic schizophrenia, the glass is only half-full. 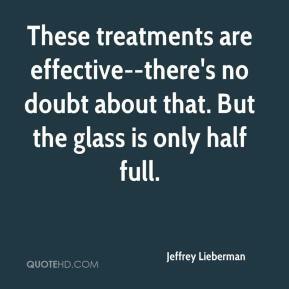 The message is the glass is half full, ... 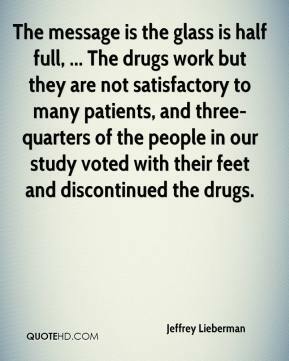 The drugs work but they are not satisfactory to many patients, and three-quarters of the people in our study voted with their feet and discontinued the drugs. These treatments are effective--there's no doubt about that. 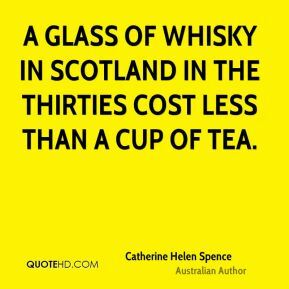 But the glass is only half full. In spurts, he's been dominant. He really played well early tonight, he got us started on the glass. He also played really well late, on both ends of the floor. 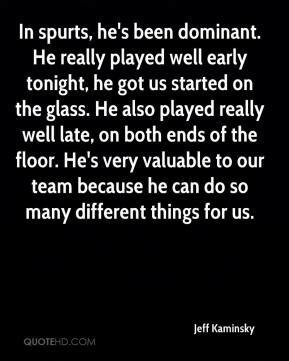 He's very valuable to our team because he can do so many different things for us. 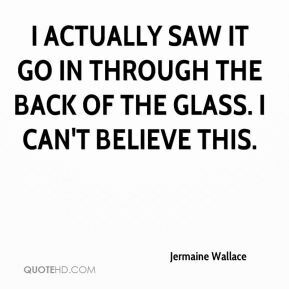 The flood never broke a pane of glass. 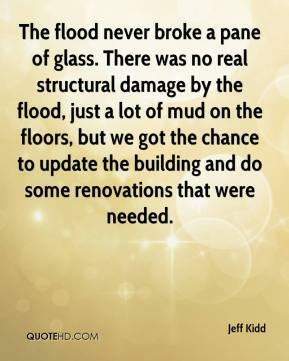 There was no real structural damage by the flood, just a lot of mud on the floors, but we got the chance to update the building and do some renovations that were needed. 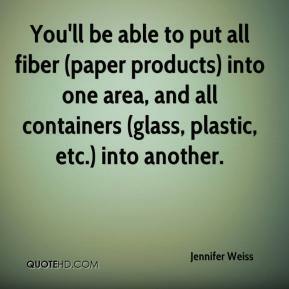 You'll be able to put all fiber (paper products) into one area, and all containers (glass, plastic, etc.) into another. 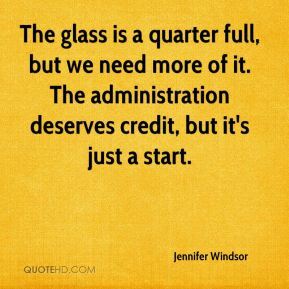 The glass is a quarter full, but we need more of it. The administration deserves credit, but it's just a start. I thought we attacked the glass hard in the second half, and that was the difference. 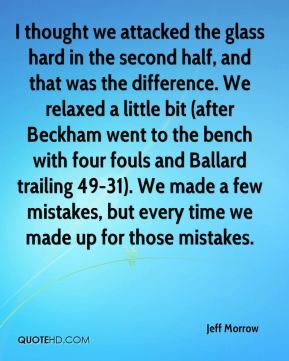 We relaxed a little bit (after Beckham went to the bench with four fouls and Ballard trailing 49-31). We made a few mistakes, but every time we made up for those mistakes. 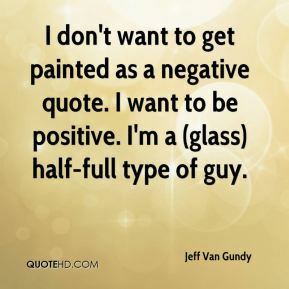 I don't want to get painted as a negative quote. I want to be positive. 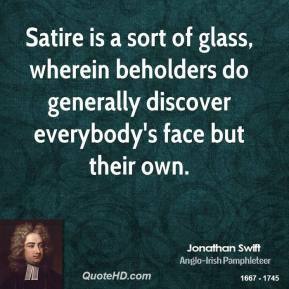 I'm a (glass) half-full type of guy. I actually saw it go in through the back of the glass. I can't believe this. 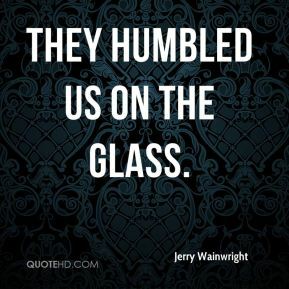 They humbled us on the glass.